Today the National Highway Traffic Safety Administration announced two Commercial Motor Vehicle Tire recalls from GoodYear and TireCo. 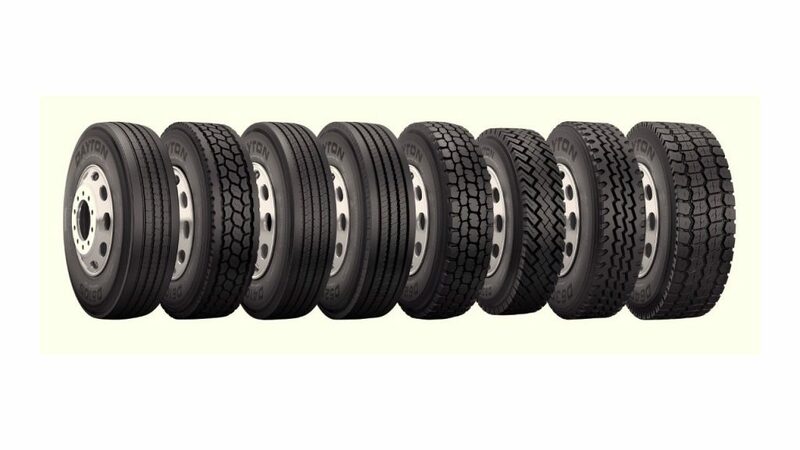 Goodyear Tire and Rubber Co. of Akron, OH, is recalling about 1,650 of its G399A LHS tires, size 295/75R22.5 LRG, curing press ID A6L and A6R. The tires were manufactured Jan. 24 to May 28 in Danville, VA, the NHTSA said. Incomplete adhesion may cause tread separation of the tire while it is being used, possibly causing a crash. Goodyear caught the defect during routine tests, the company said. The affected tires were supplied to Freightliner, Volvo Trucks N.A., Paccar, and Navistar as original equipment for some vehicles. They also were sold as replacement tires. The company will notify affected vehicle manufacturers and others that purchased the tires. Dealers will replace the tires with similar ones free of charge. The recall starts Oct. 16. People who own these tires can call Goodyear customer service at 1-800-592-3267. The NHTSA said Tireco Inc. is recalling certain Milestar BS623 tires, size 225/70R 19.5 G/14, manufactured June 23, 2013, to Jan. 24, 2015. The recall affects about 11,904 tires. The tires were improperly labeled, thus failing to comply with the requirements of Federal Motor Vehicle Safety Standards. The improper tire ratings may cause users to overload the tires inadvertently, possibly causing tire failure and a crash. The recall is expected to begin on Oct. 10. Tireco will notify the tire owners and provide a refund. Owners can call Tireco at 1-800-937-9433.